If you’re looking for cool and quirky gadgets, then look no further than Find Me A Gift. 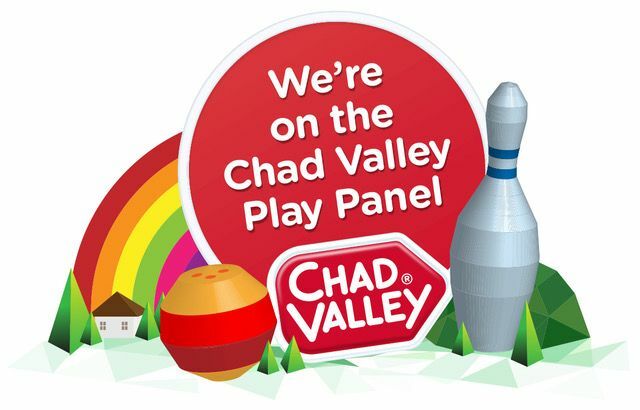 From boys’ toys to the latest watches, lighting and gizmos, this leading online retailer has got it covered. Attacknid is taking the world by storm, literally! 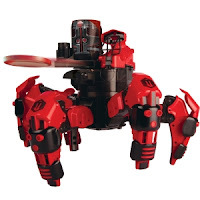 Its armour-plated legs and attachable weapons means it is ready to do battle, and never has a battle between spiders been more ferocious. These Combat Creatures are remote-controlled and will fight each other even when their opponent is down. Time travel might be out of reach for most of us but the Sonic Screwdriver remote control means you can still feel like a timelord. 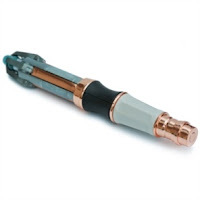 Simply program the Dr Who-inspired gadget from your existing remote and with a swish, rotation or tap, control your television and other infra-red devices. 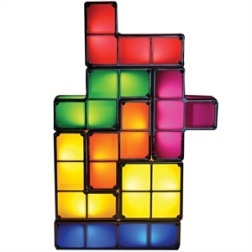 reate a different lamp for every day of the week with these colourful Tetris-like pieces. 7 moveable blocks are included so the game can be recreated in real-time. The lights will automatically switch off when removed from the stack. Can’t get enough of those battling birds and pigs? Then watch Angry Birds take to the sky! 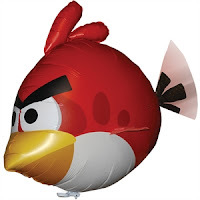 Assemble and inflate this helium-filled balloon for an Angry Birds experience like no other. The balloon is remote-controlled and glides through the air at your direction. 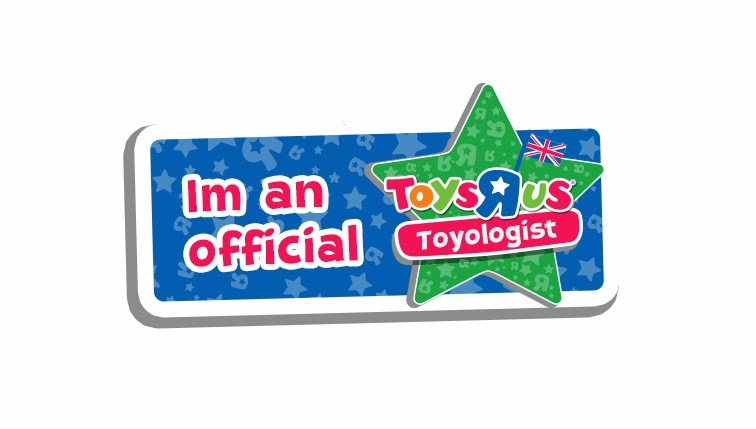 Suitable for indoor use only. 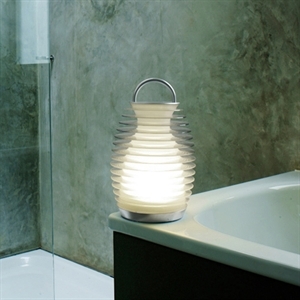 As the name suggests, the Bump Lantern has a unique ‘bump’ activation meaning it will turn on or off with a tap to the top or bottom. The stylish lantern has three light settings; white, 50% white and colour phasing and makes a striking feature indoors and out. Keep valuables out of reach of Autons, Axons and Ice Warriors thanks to the new Smart Safe. 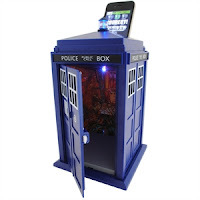 This Tardis-shaped money box has a secret 4 digit code to lock the door and makes realistic Dr Who sound and light effects. Download the free app on iPhone to get the most out of your Tardis money bank! 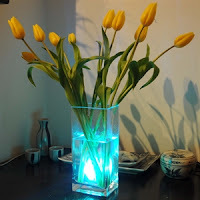 Make a splash with this funky waterproof light. It can be placed to a depth of 1 metre and has 13 colour tones and 3 light settings. 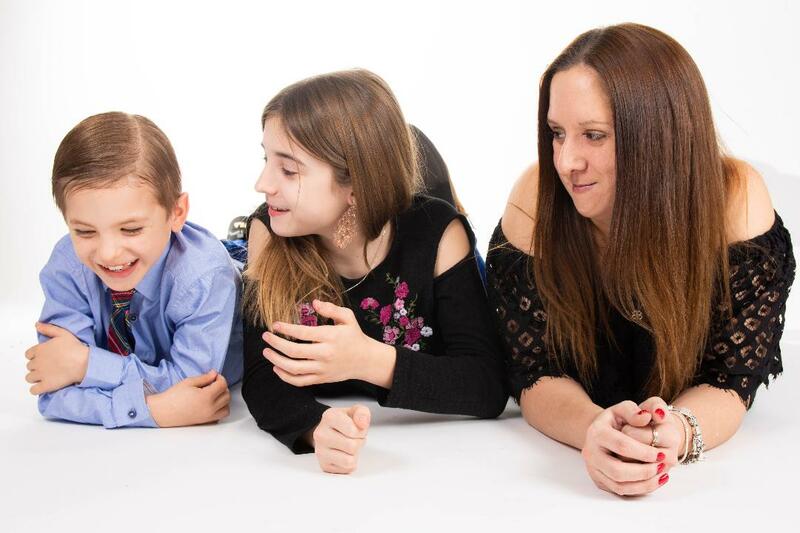 Simply use the remote control included to set the perfect mood. Send a message through the sky! 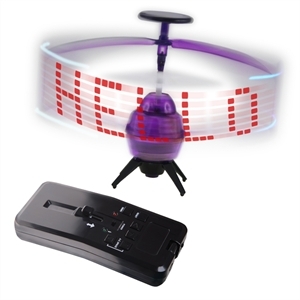 This remote control UFO displays a message up to 7 characters long; perfect for short messages or when you need a cup of tea! 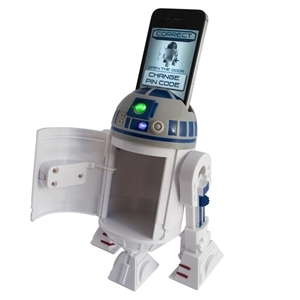 Delight a sci-fi fan with this interactive R2D2 money box. To keep valuables safe, the only way of getting inside is with a secret 4 digit passcode. The money box has realistic R2D2 sound effects and is compatible with iPhones for more sci-fi fun. Thanks to Neoluxs® technology, these glow in the dark watches make a real statement piece. 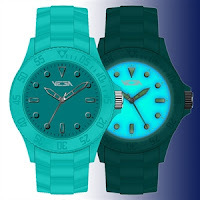 This type of illumination is only usually found in luxury watches, meaning Vega glows brighter for longer. The watches are available in a choice of bright colours, including; aqua, black, white and purple.